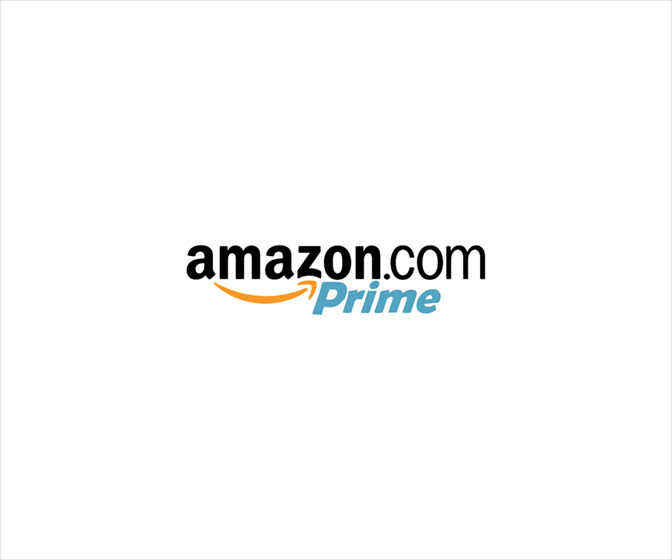 The tallest residential building at Hudson Yards, 35 Hudson Yards is a remarkable 92-story limestone and glass tower designed by David Childs / Skidmore, Owings & Merrill LLP. 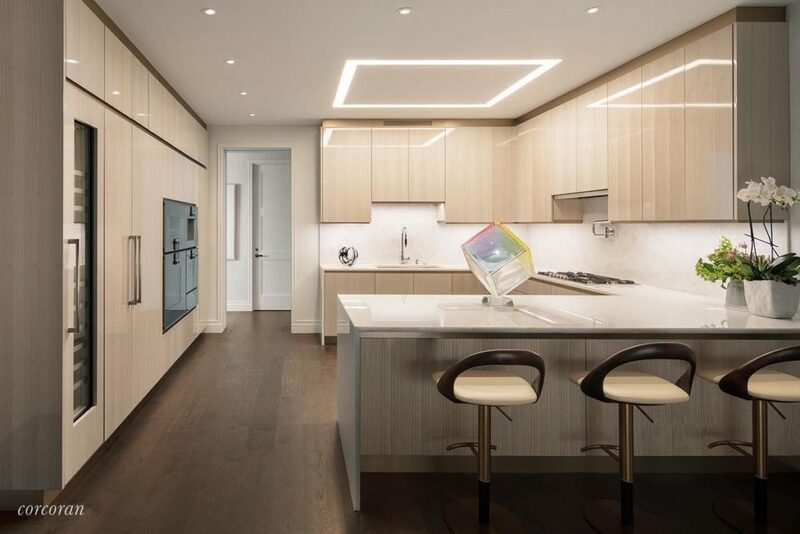 Located on a very special site ringed by parks on virtually every side and directly on the new Public Square & Gardens at Hudson Yards, 35 Hudson Yards features the highest quality of grand-scale residences paired with a unique lifestyle that you can only find at Hudson Yards. 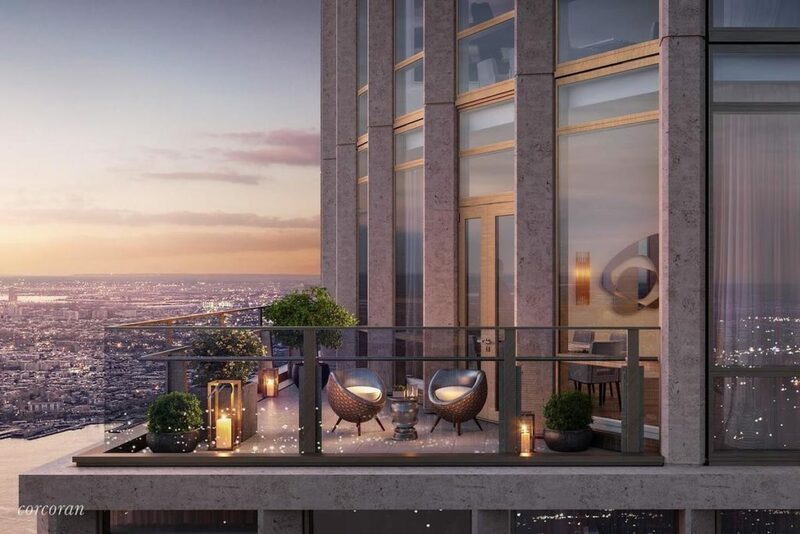 A beacon for those with rarefied tastes and an appreciation for unmatched levels of privacy and discretion, 35 Hudson Yards is the very best of New York, all in one inimitable place. 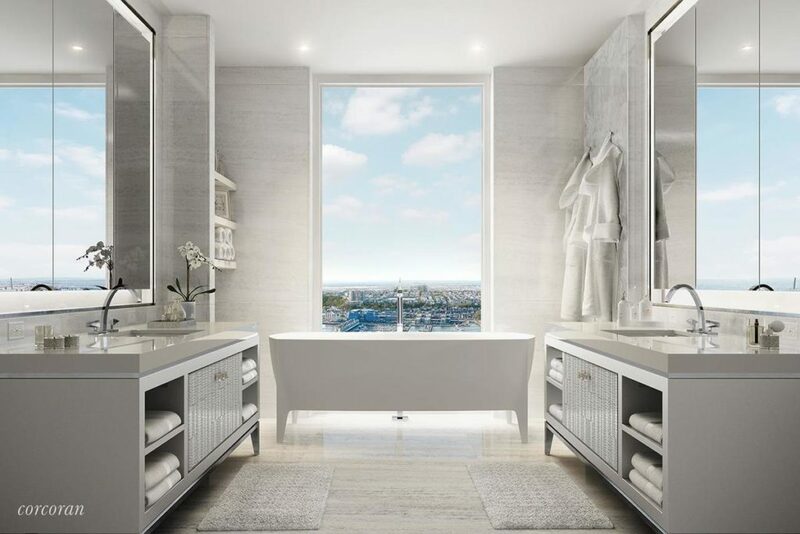 Featuring a beautiful façade of Bavarian limestone, the residences – which start on the 53rd floor – will feature interiors by AD100 designer Tony Ingrao and stunning views of the Hudson River and Manhattan cityscape. Just an elevator ride away, the building will feature a flagship Equinox Club with indoor and outdoor swimming pools, SoulCycle®, Equinox Spa and the first of its kind Equinox Hotel®. 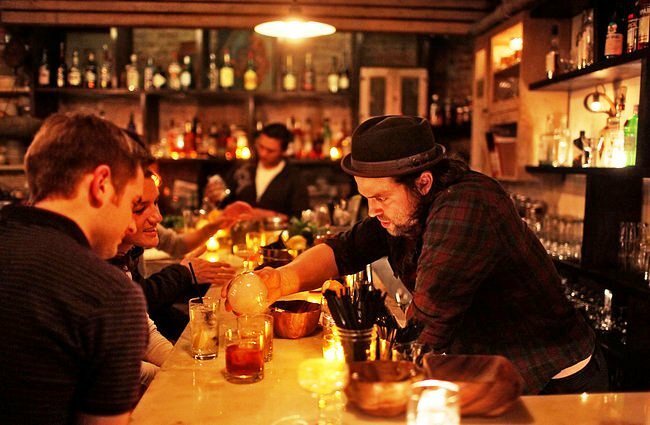 In addition, three on-premises restaurants will offer incredible cuisine and in-residence dining. 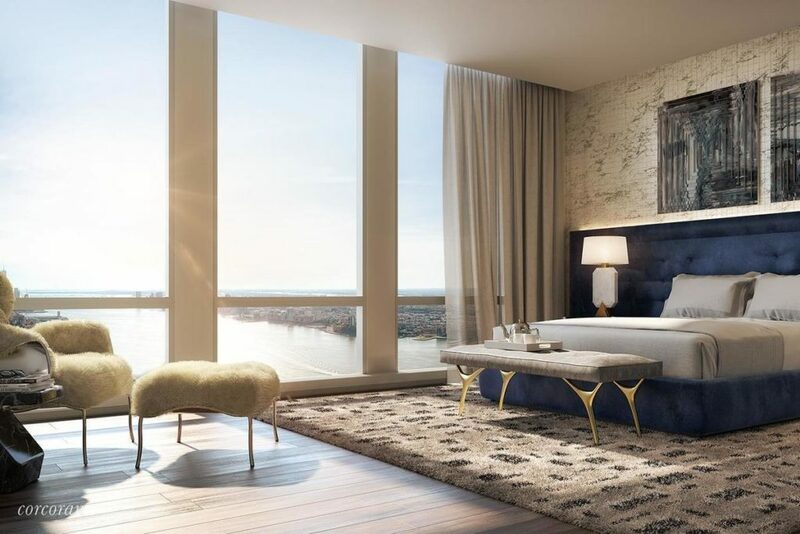 In addition, residents will have a full suite of private amenities, including a private fitness center, meditation room, children’s playroom, business center and board rooms, screening room, golf simulator, lounge, game room, dining room, and grand terrace with catering services overlooking the Hudson River. 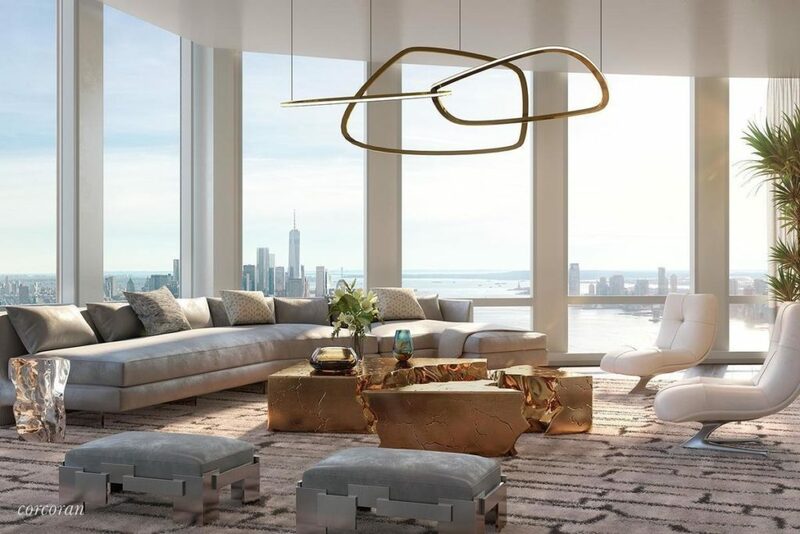 The grand scale homes at 35 Hudson Yards are planned with gracious entry foyers, oversized great rooms, separate kitchens, generous room dimensions, great closets and ceiling heights of approximately 11 feet. Select residences also include fireplaces and private terraces. Contact me for more details and a private tour!